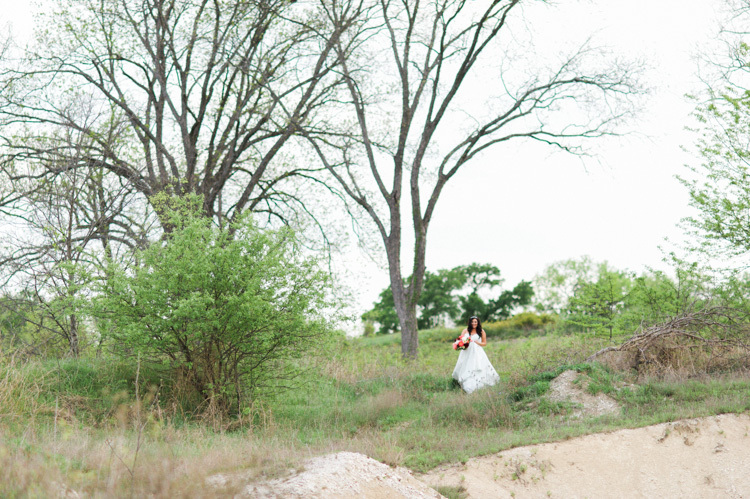 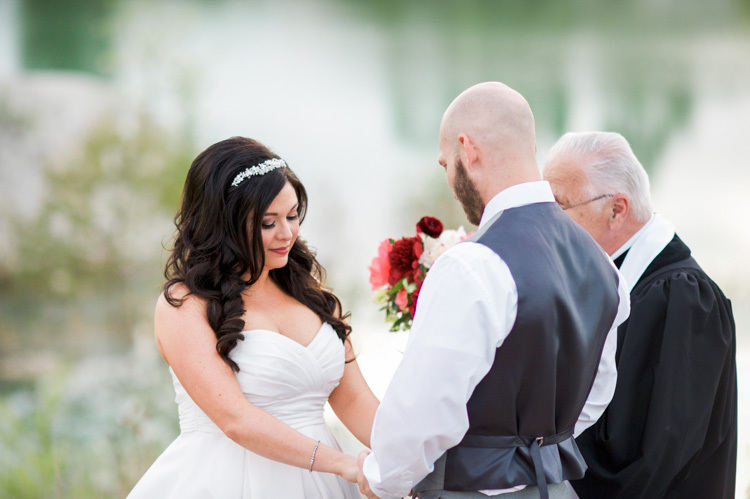 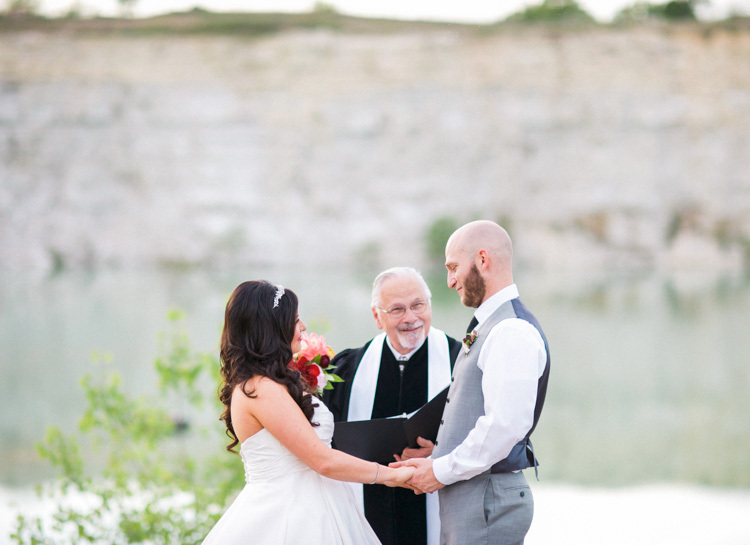 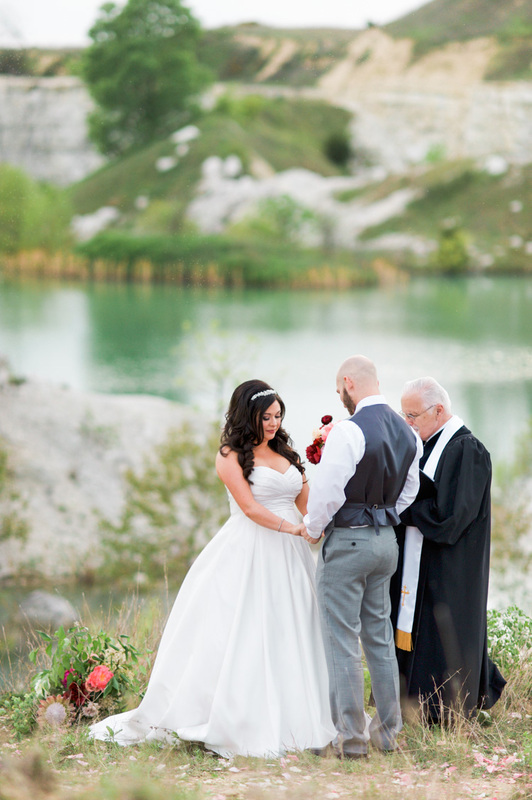 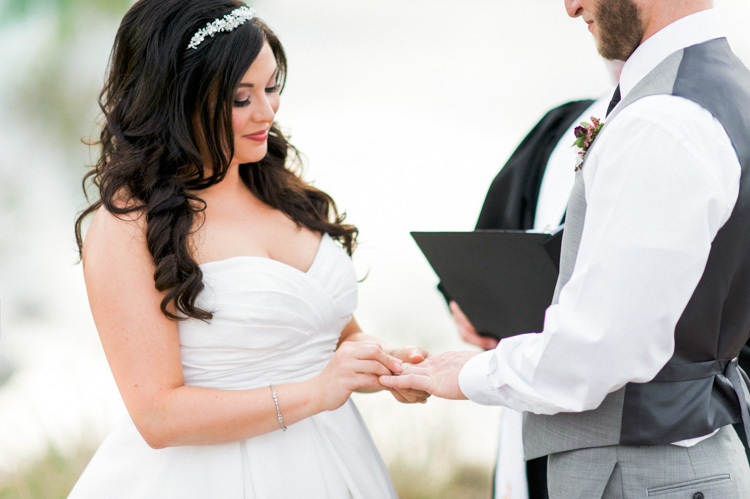 Being a Dallas based wedding photographer, photographing larger weddings is common. 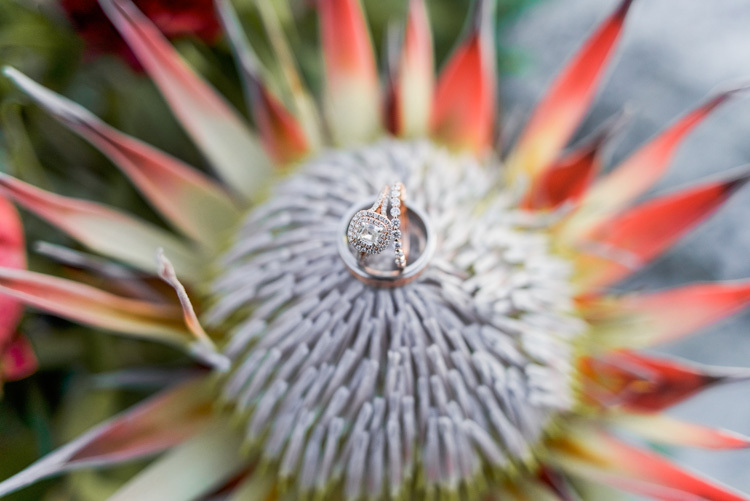 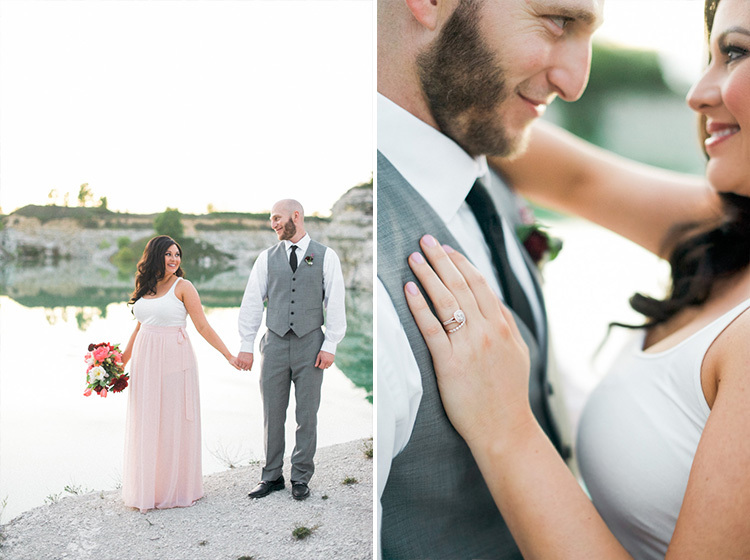 But I absolutely love the romance that a small, private elopement brings! 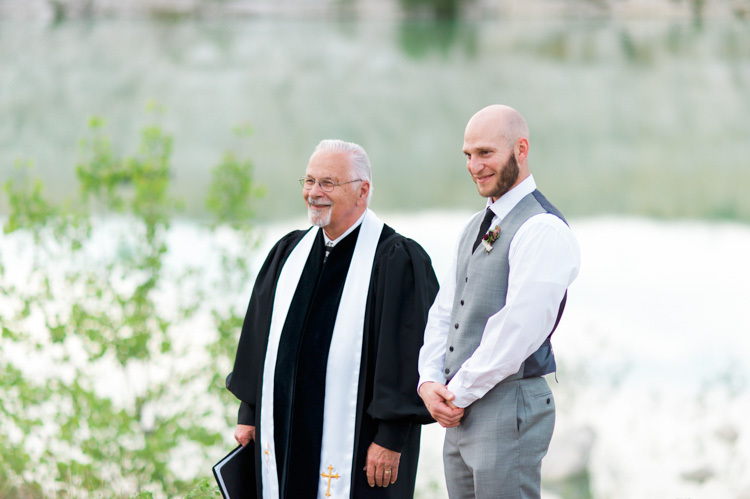 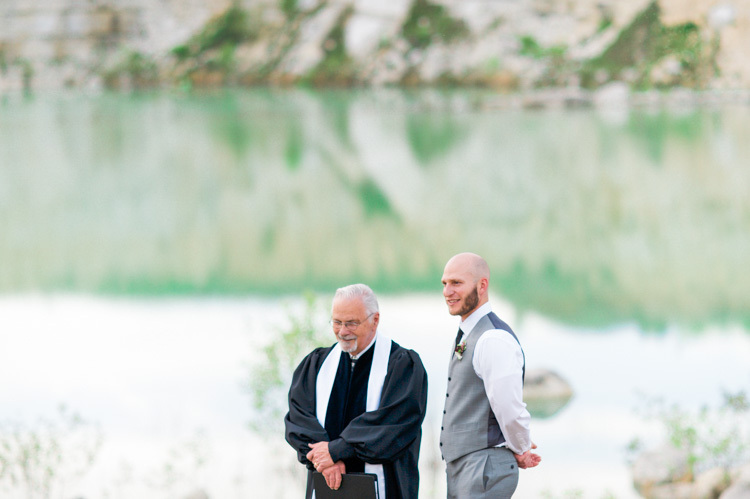 There’s something so simple and beautiful about these ceremonies that makes me and my camera melt. 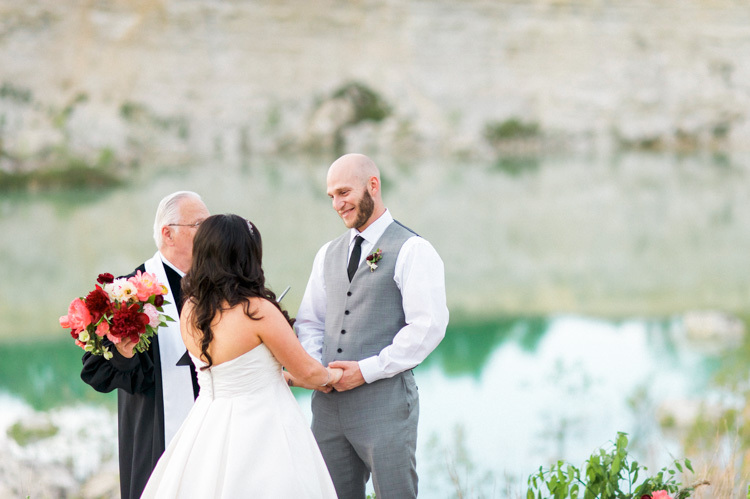 When Lindsey came to me expressing interest in having one, I was beyond thrilled to plan it out with her, and make her vision come to life. 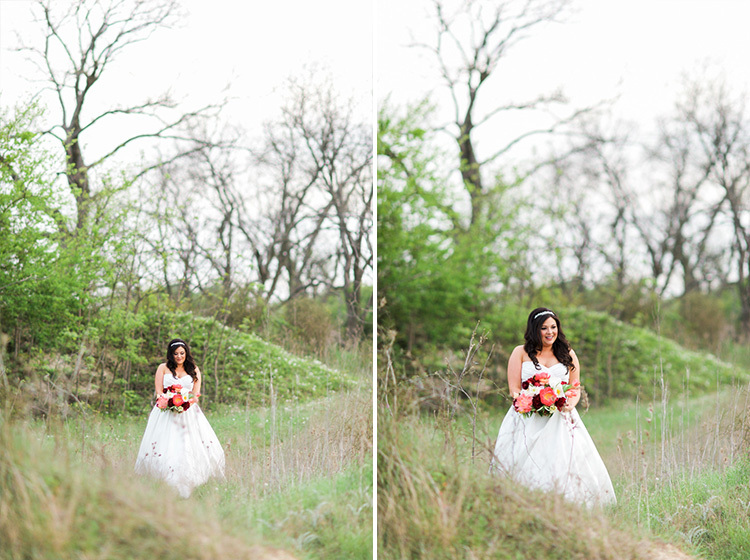 They wanted a private location, and I had just the place in mind. 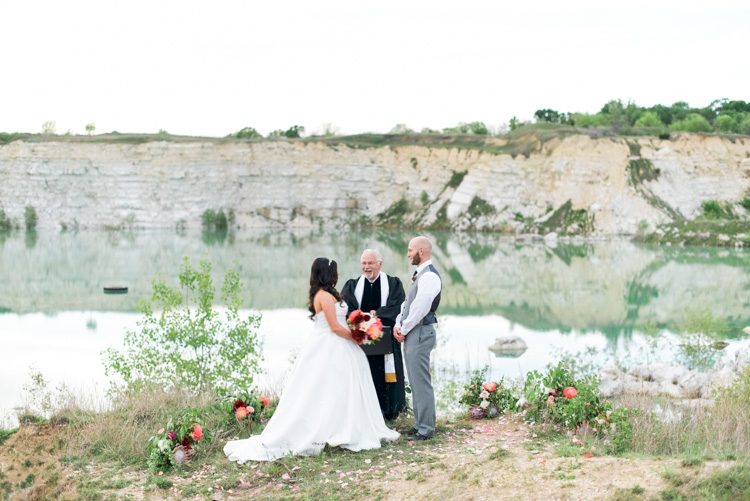 Being the very first, and only wedding held at this location to date, and with granted permissions, this was a huge joy and moment for both them and myself! 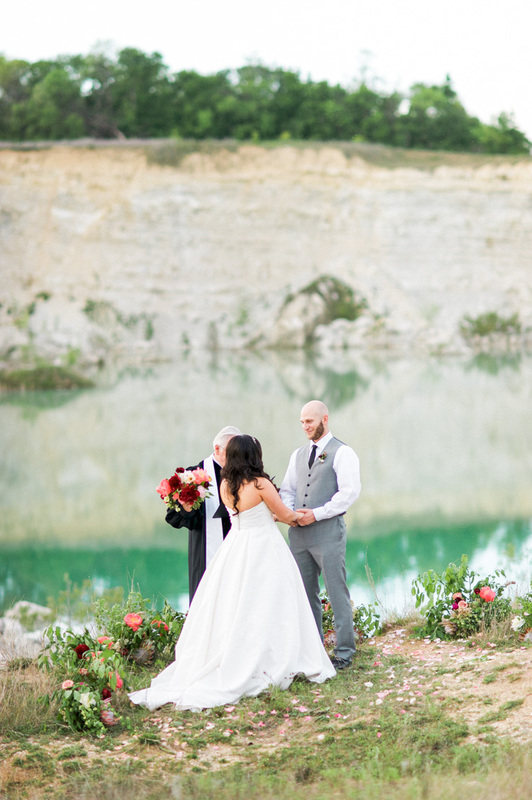 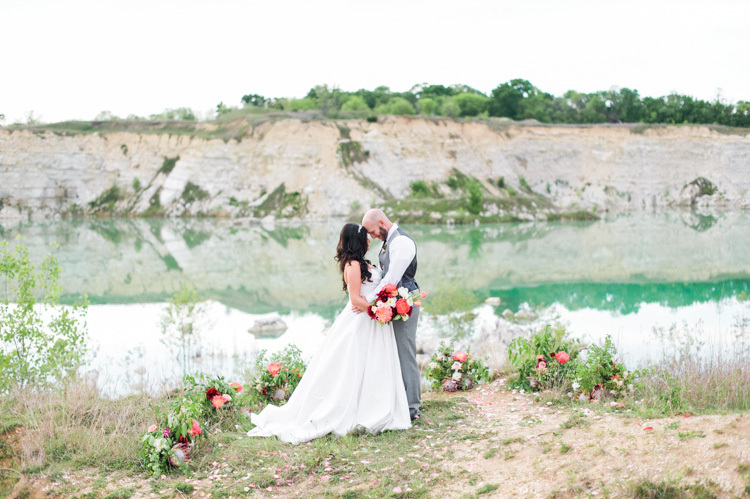 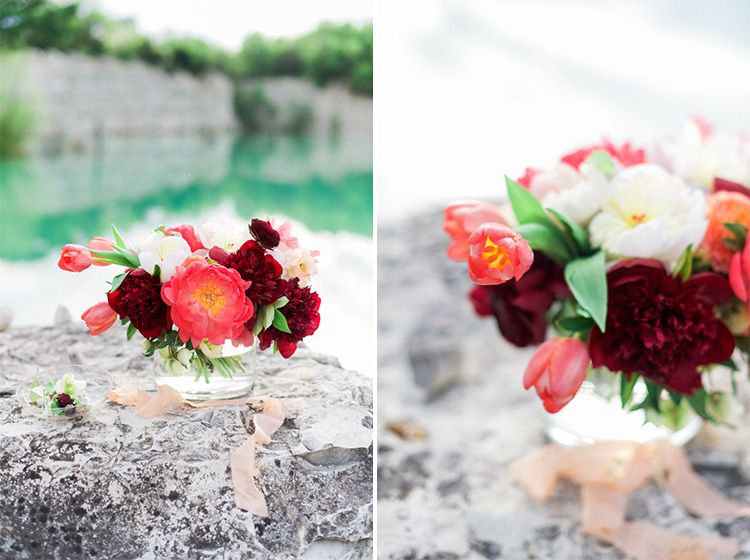 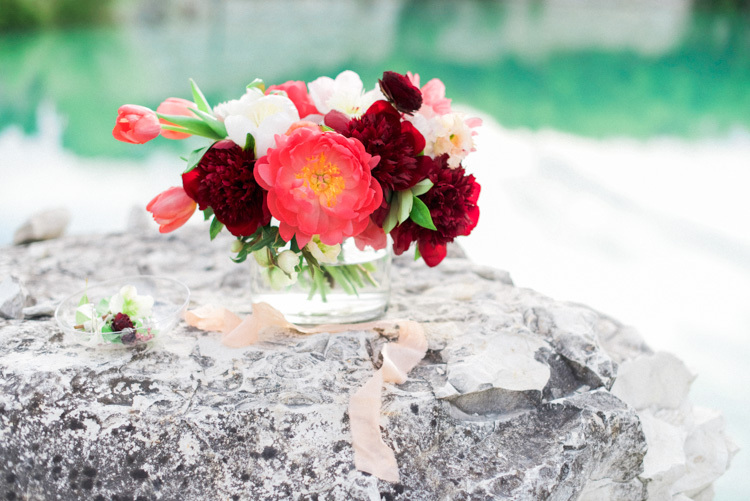 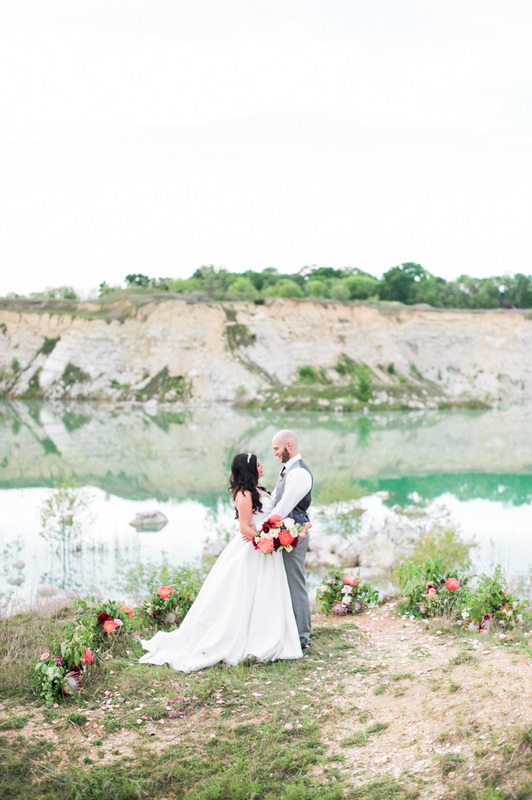 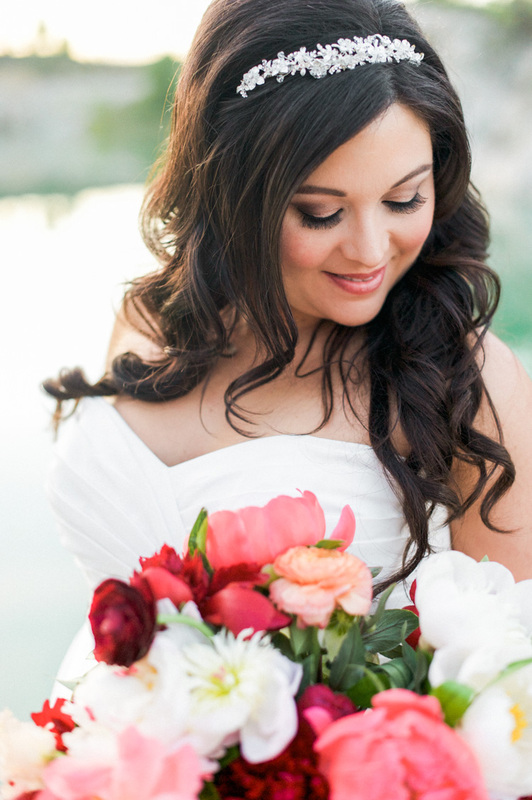 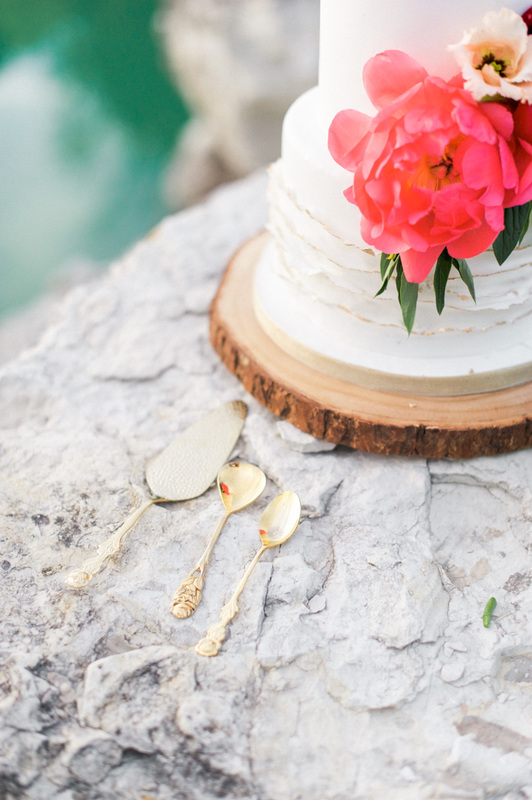 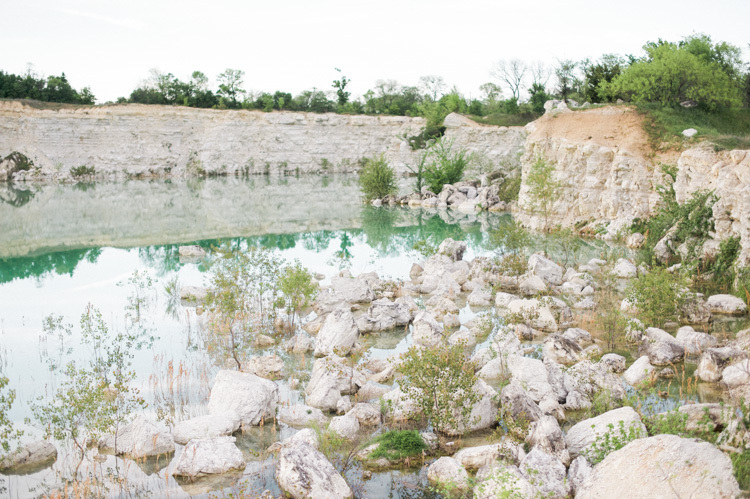 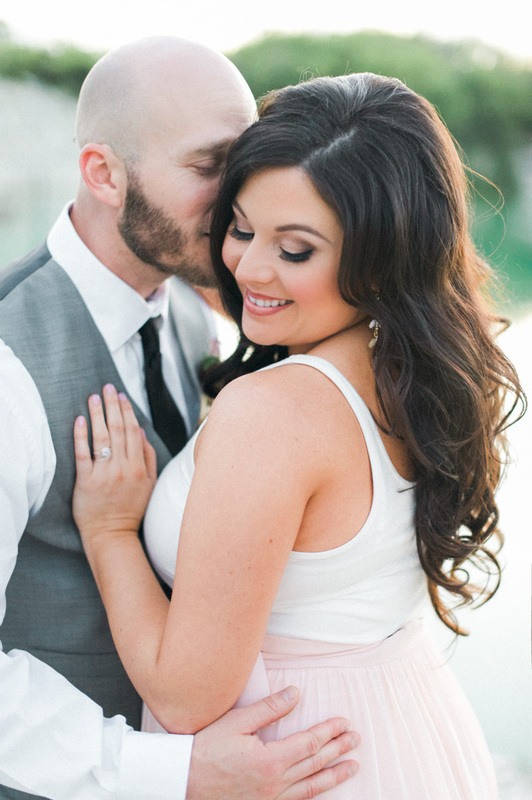 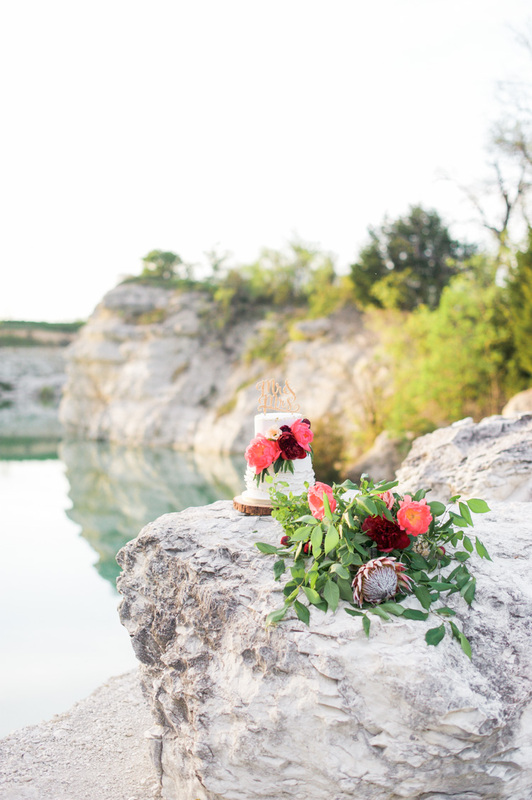 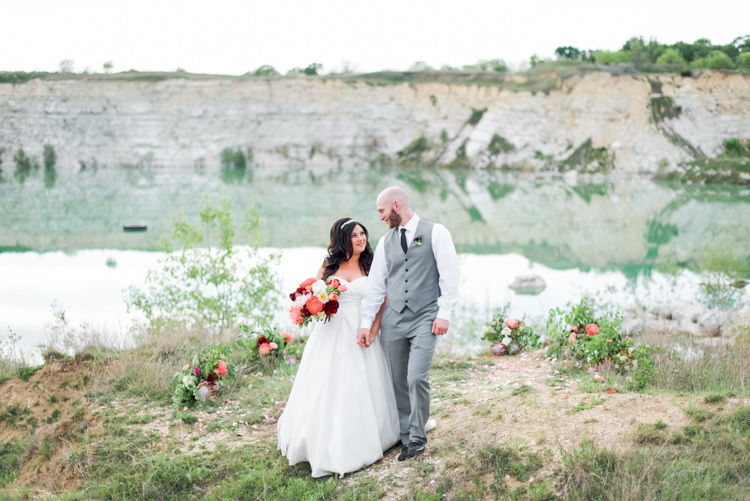 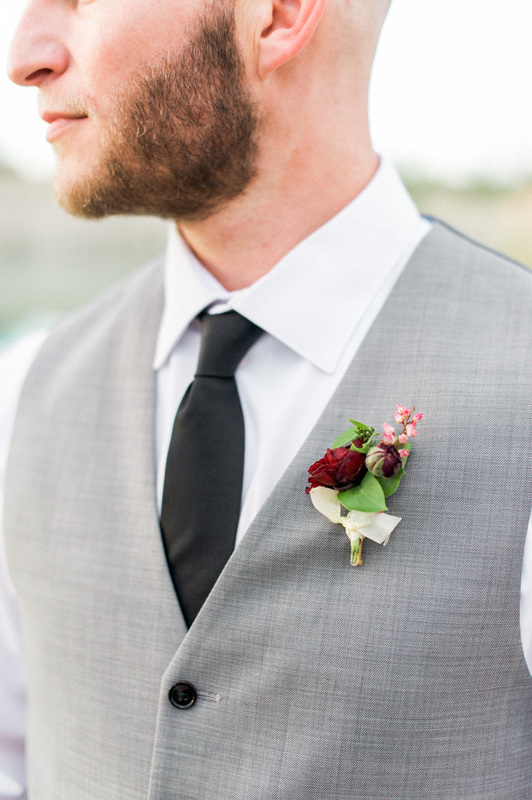 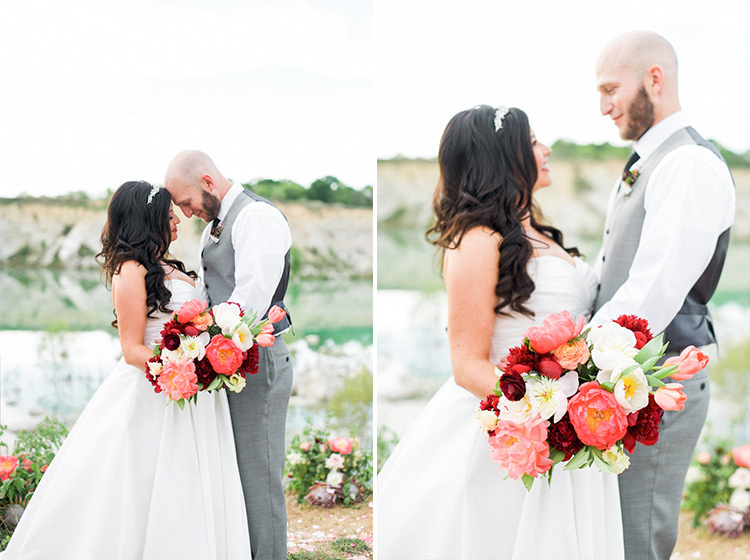 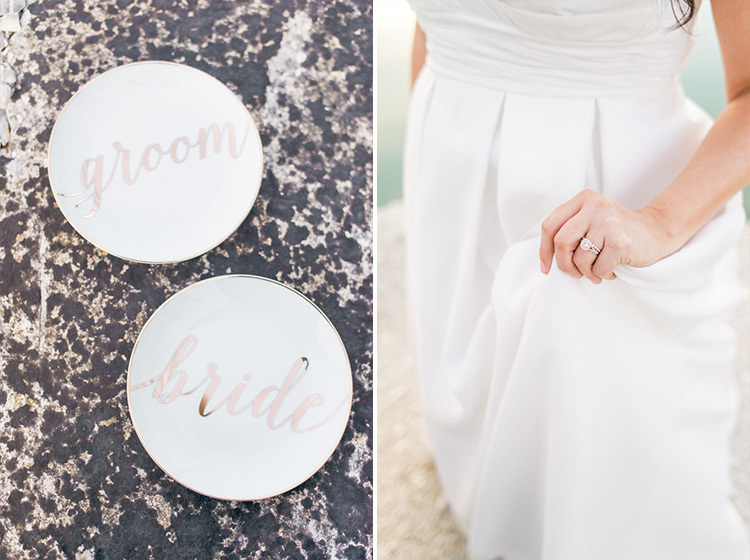 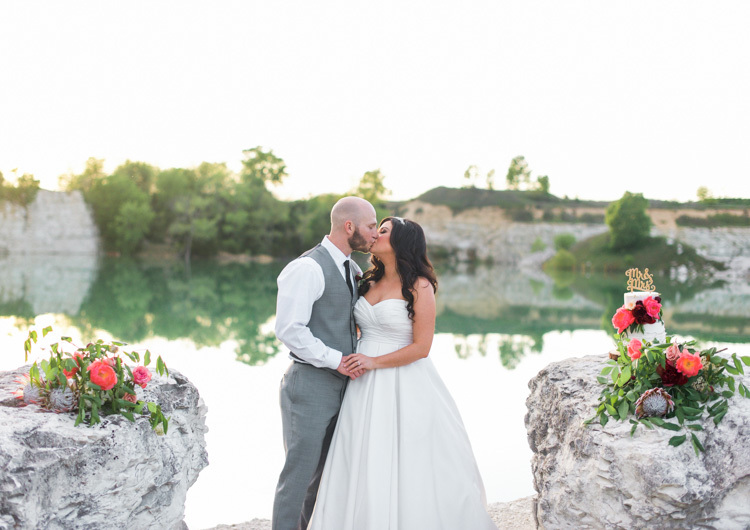 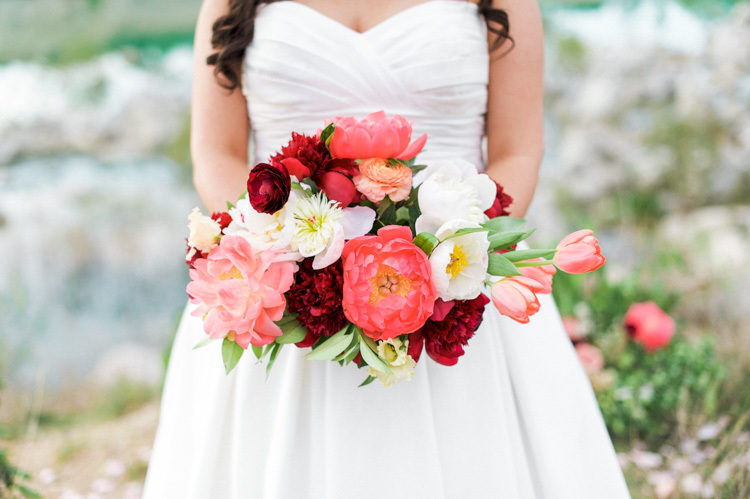 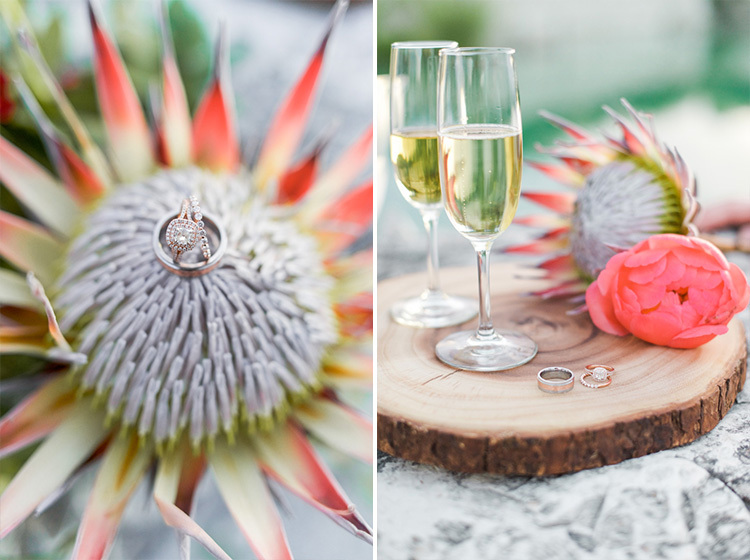 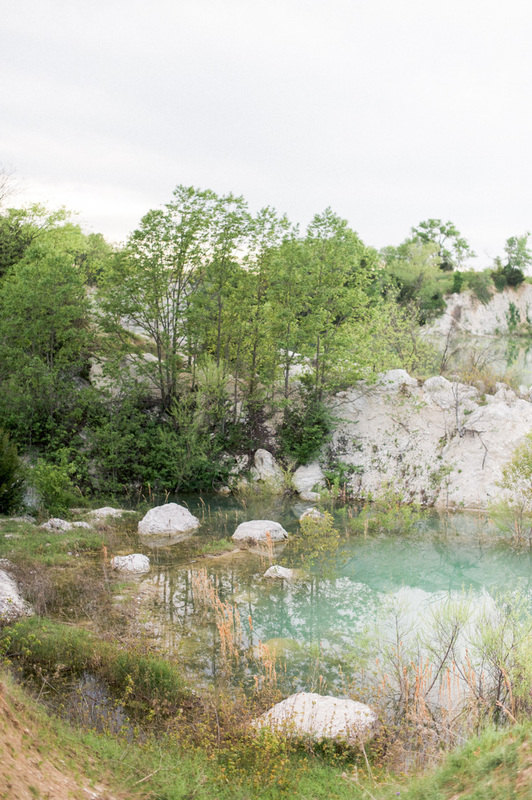 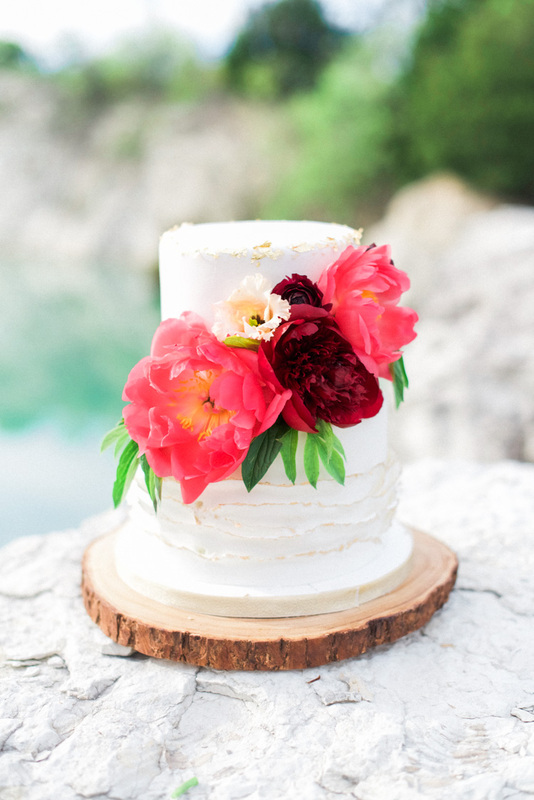 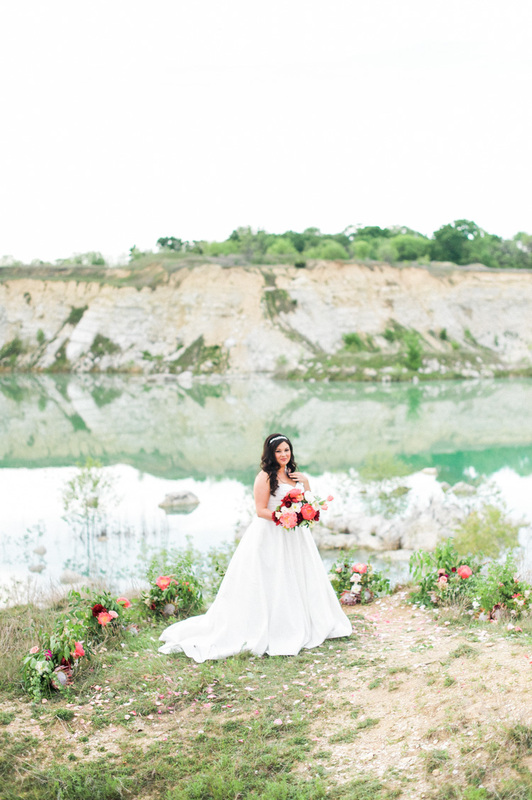 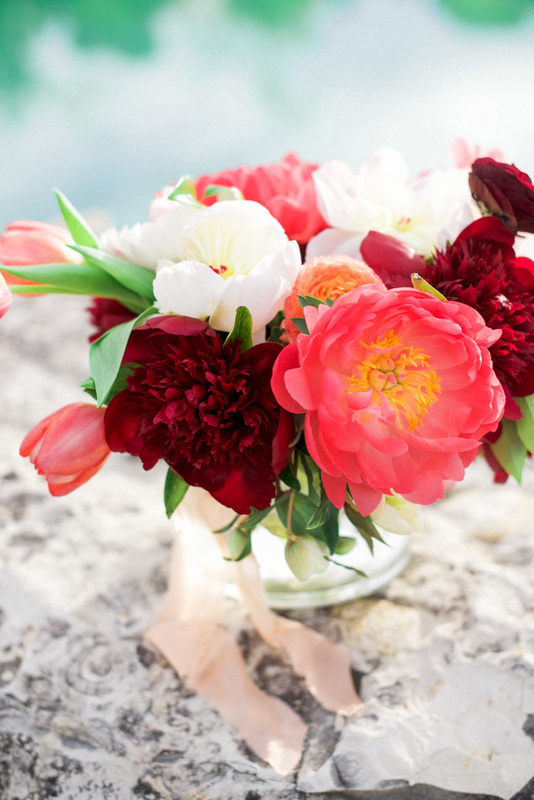 With the help of floral-genius Alicia with Bows and Arrows Dallas, Lindsey and Mike’s intimate elopement was adorned with tones of coral, peach, pinks and whites to compliment the aqua waters of the location.